Career Immersion Program Applications Due! 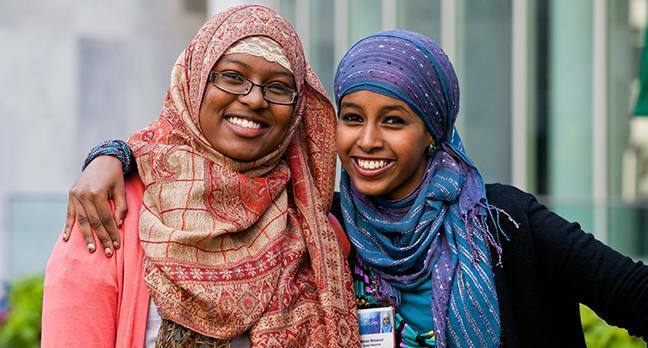 Join other diverse junior and senior high school students who are interested in health professions for the weeklong Career Immersion Program at Mayo Clinic's campus in Rochester, Minnesota, in July 11-15, 2016. 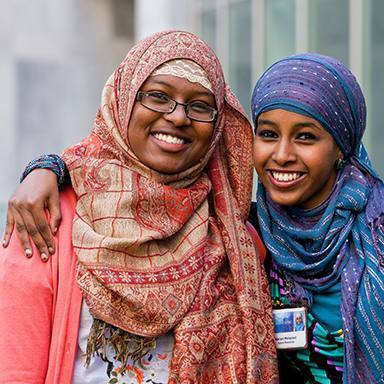 Apply by March 18, 2016, for this inclusive, weeklong program. Note: Applicant must be a Minnesota high school student entering Junior or Senior year beginning 2016-2017 school year. Submit these materials in one envelope to the mailing address listed at the end of the application form. You may now submit complete application and materials electronically to Schaub.Nicole2@mayo.edu, Mayo School of Health Sciences Education Administration Coordinator. IMPORTANT: Your application must be postmarked on/before March 18, 2016.